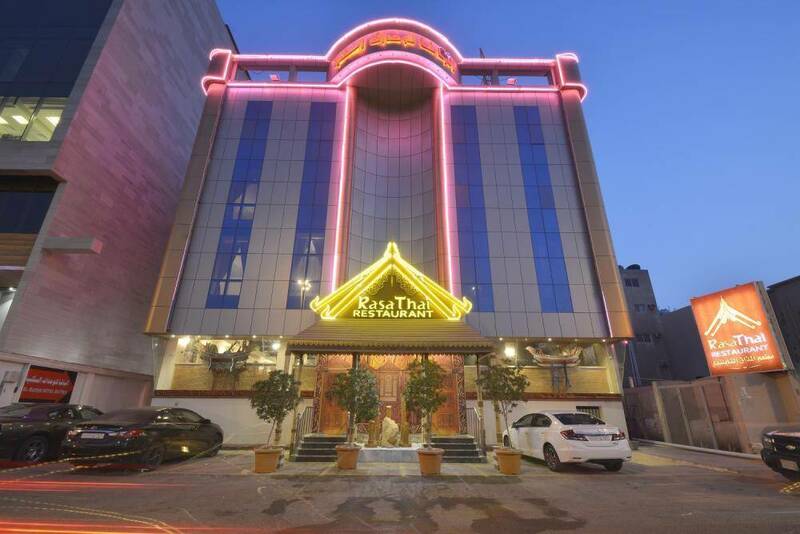 Hams Alqamar Hotel Apartment is a third class hotel apartments, it is located in Mohamed Ibrahim Saud Street, in front of Iceland, As Salamah District, Northern Jeddah. 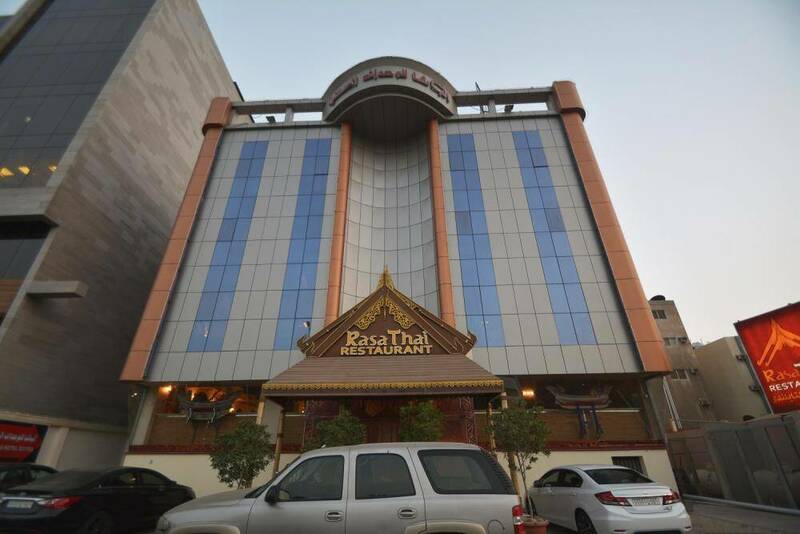 It is only 300 meter from Sultan Mall, 1.3 km away from Saudi German Hospital - Jeddah. 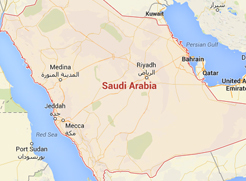 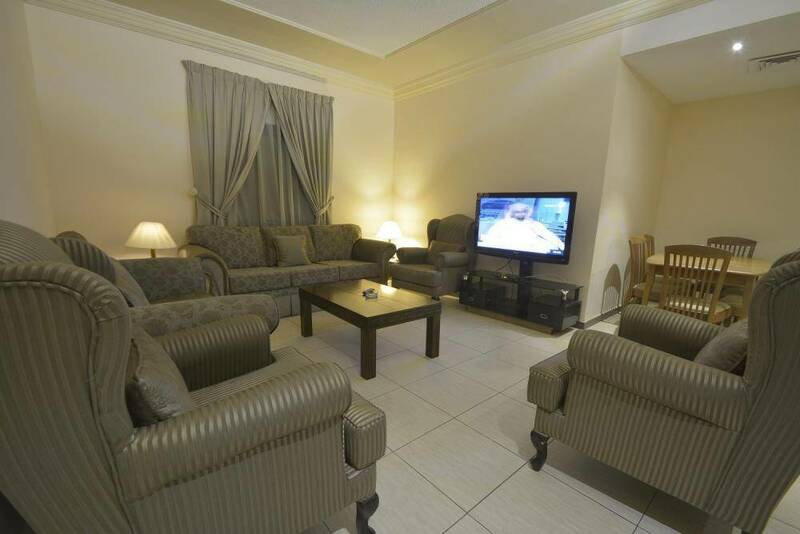 King Abdulaziz International Airport is 18-minute drive from the property. 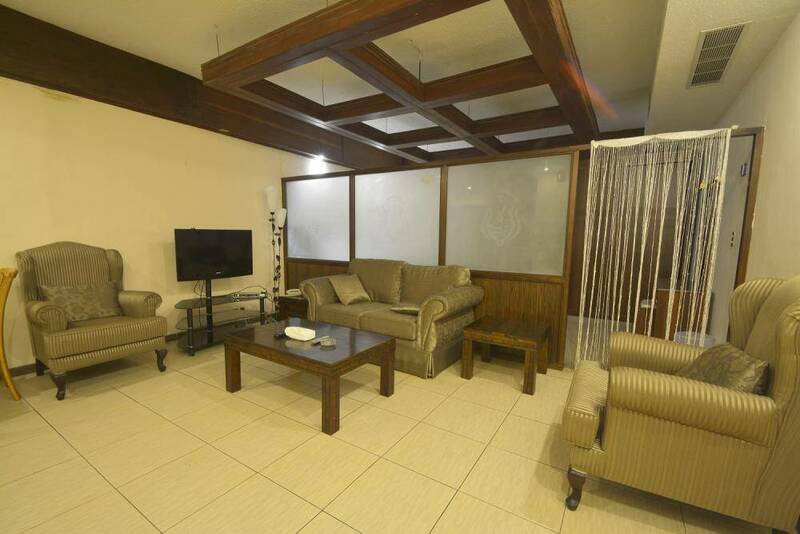 With its unique location, the furnished apartments own a wonderful design and a comfortable furniture. 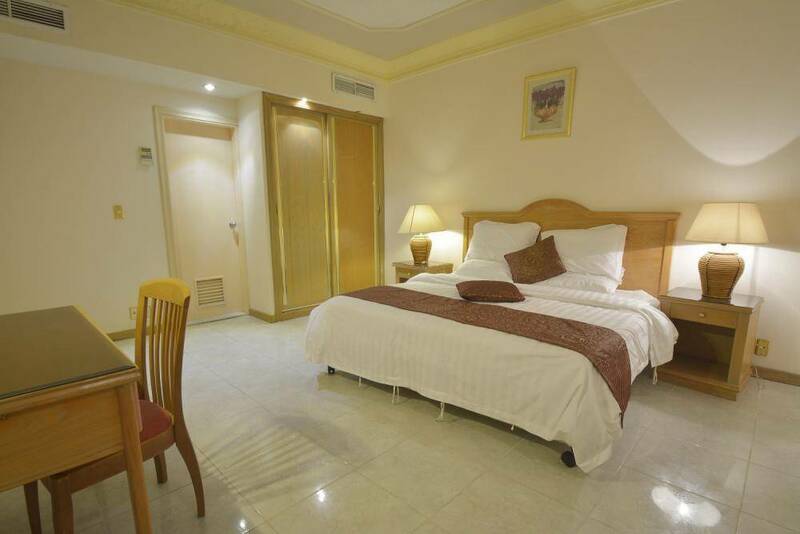 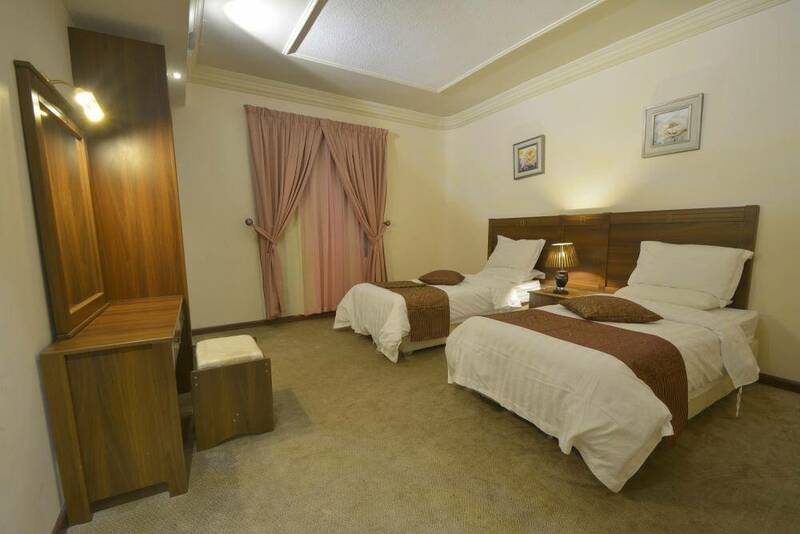 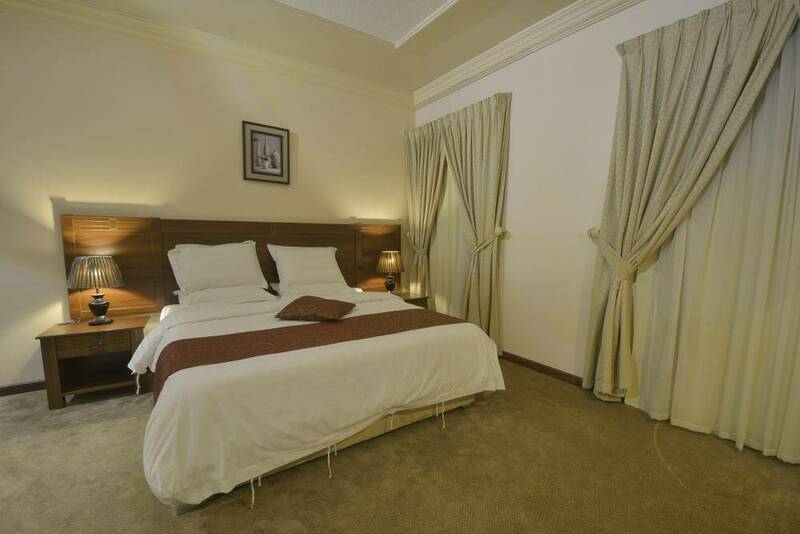 Hams Alqamar Hotel Apartment offers room service and grocery deliveries. 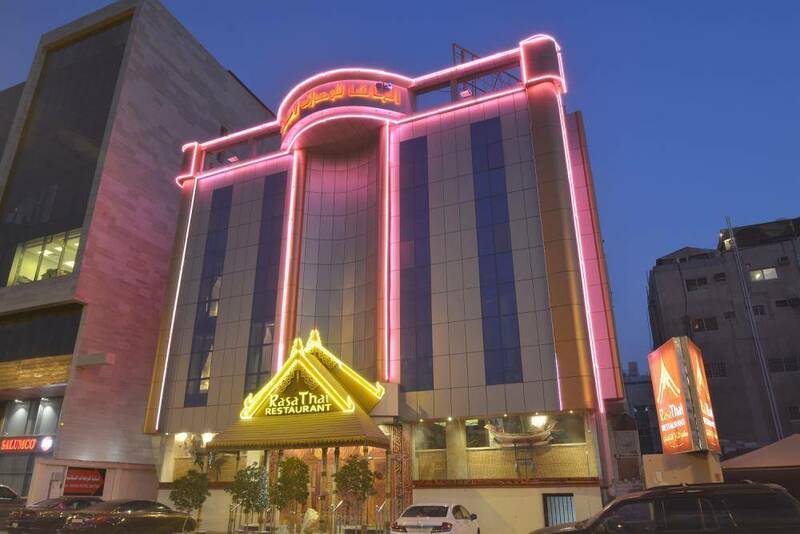 Enjoy discovering Jeddah City by visiting the important landmarks such as: Dr. Ghassan Najib Pharaoh Hospital, General Directorate of Education in Jeddah, Al-Salam International Hospital, and Heraa International Mall. 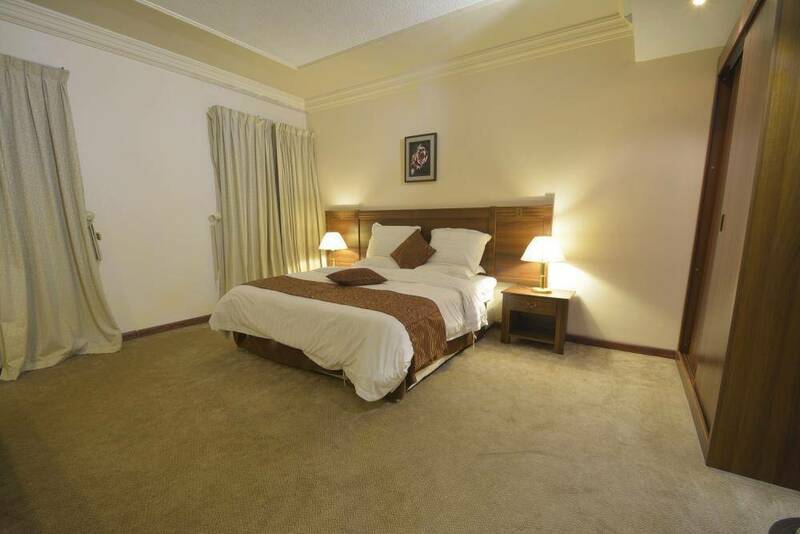 Free WiFi is available in all areas, and free private parking is possible on site to enjoy a comfortable stay. 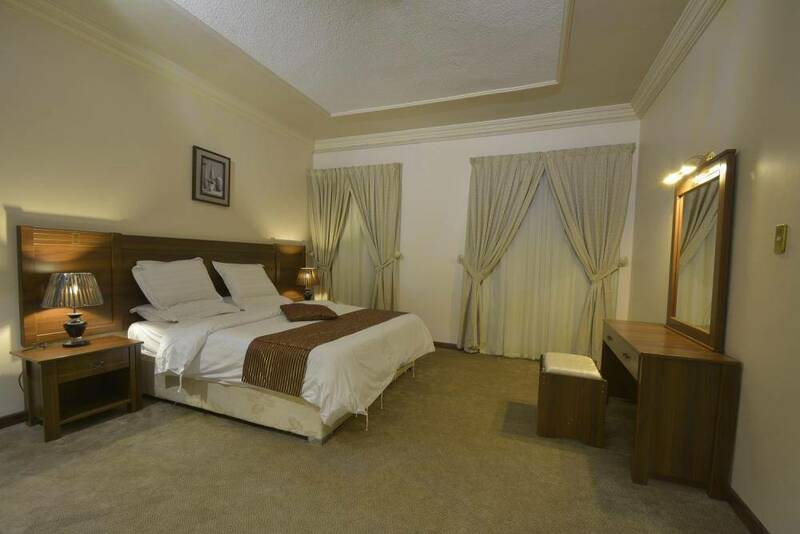 When would you like to stay at Hams Alqamar Hotel Apartment? 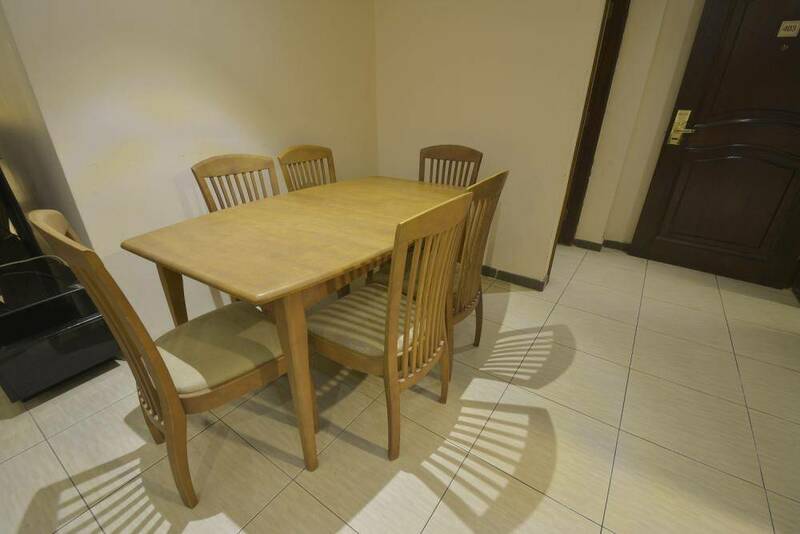 The apartment includes one bedroom with one double bed, and this apartment also offers seating area, sofa, safety deposit box, minibar, tea/coffee maker, refrigerator, and there is a private bathroom, to enjoy a convenient stay. The apartment includes two bedrooms, the first bedroom offers one large double bed, and the second bedroom offers two single beds, and this apartment also offers seating area, sofa, safety deposit box, minibar, tea/coffee maker, refrigerator, dining area, dining table, and there is a private bathroom, to enjoy a comfortable stay. 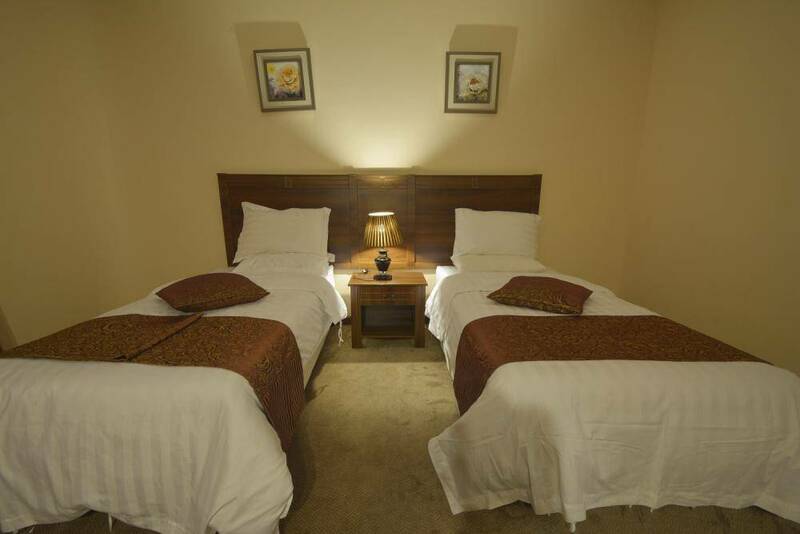 The room offers one large double bed, and this room also offers seating area, sofa, safety deposit box, minibar, tea/coffee maker, refrigerator, and there is a private bathroom, to enjoy your stay. 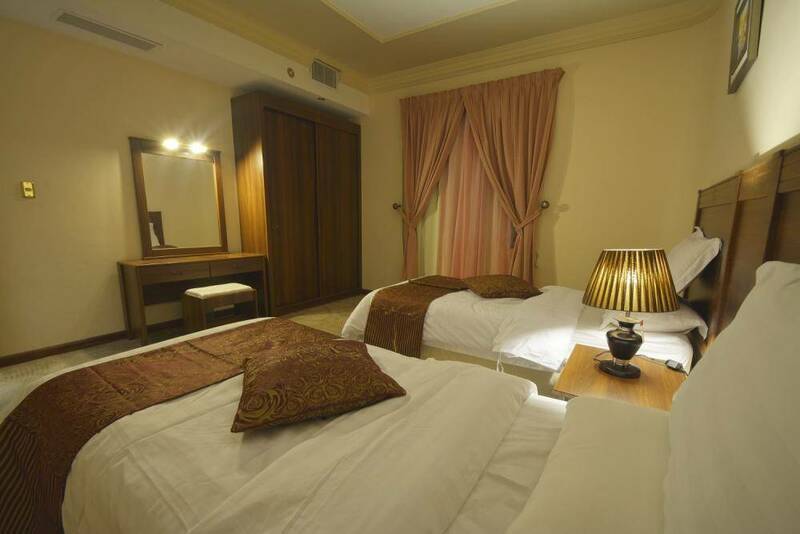 The room offers one double bed, and this room also offers seating area, sofa, safety deposit box, minibar, tea/coffee maker, refrigerator, and there is a private bathroom, to enjoy a pleasant stay. The studio offers one single bed, and this studio also offers seating area, sofa, safety deposit box, kitchen, stovetop, dining table, dining area, tea/coffee maker, refrigerator, and there is a private bathroom, to enjoy a comfortable stay. 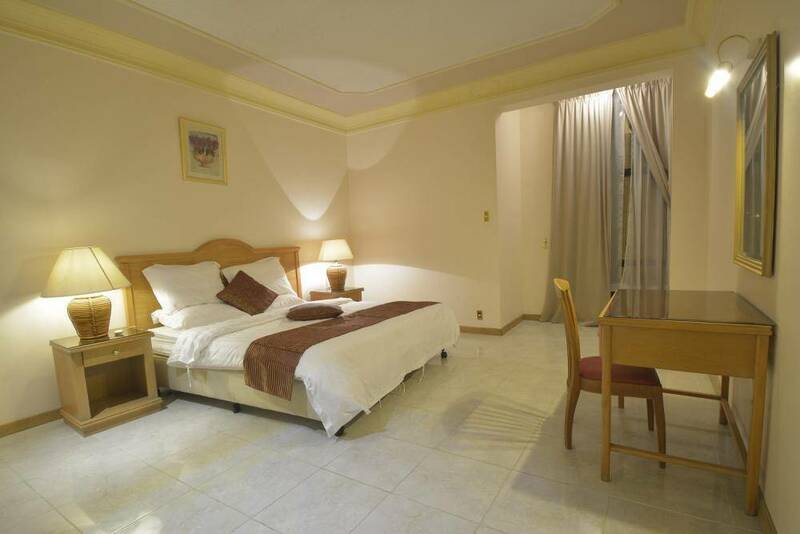 The apartment includes three bedrooms, the first bedroom offers one extra large double bed, and the second bedroom offers two single beds, and the third bedroom offers three single beds, and this apartment also offers seating area, sofa, safety deposit box, minibar, tea/coffee maker, refrigerator, kitchen with stove top, and there is a private bathroom, to enjoy a wonderful stay. 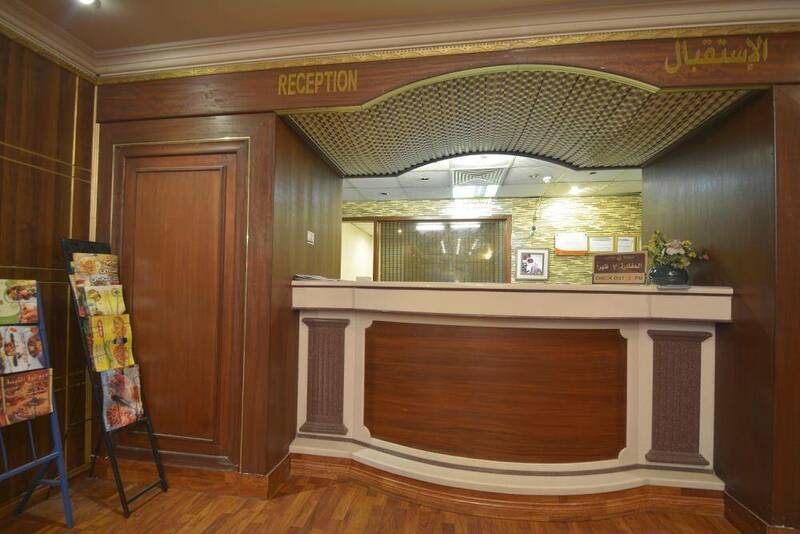 The room offers two single beds, and this room also offers seating area, sofa, safety deposit box, minibar, tea/coffee maker, refrigerator, and there is a private bathroom, to enjoy a convenient stay. 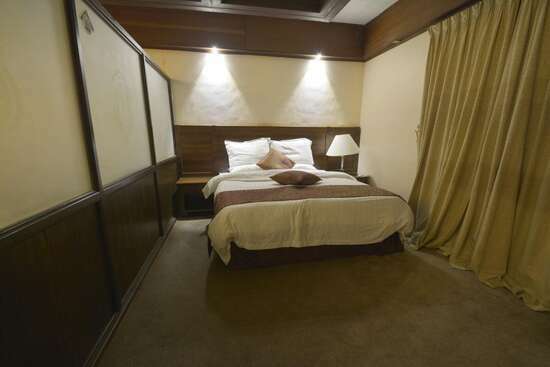 Hams Alqamar Hotel Apartment contains a convenient units with total number of 34 rooms and apartments, feature a simple decor, and fully equipped with all sort of services and amenities such as: wardrobe, air conditioning, telephone, flat screen TV with satellite channels, seating area, sofa, safety deposit box, minibar, tea/coffee maker, refrigerator, and there is a private bathroom with a bath and a shower, and free toiletries in all units. 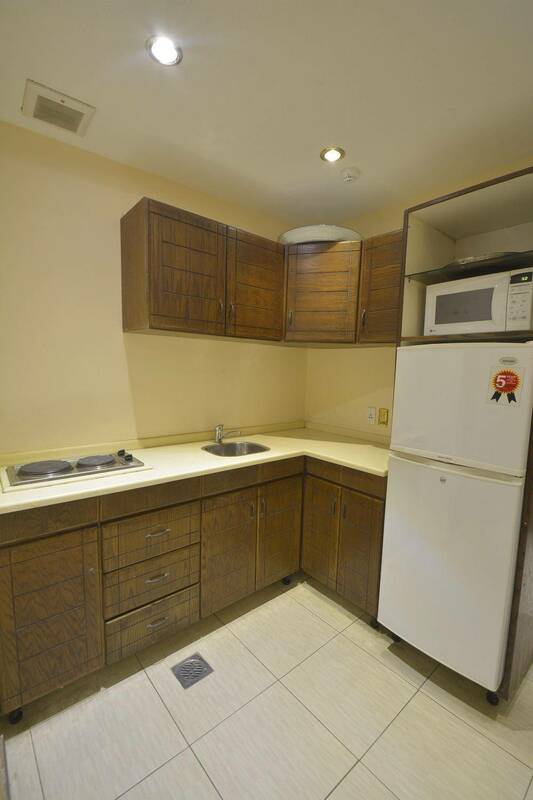 Moreover, some apartments include a kitchen with stove top. 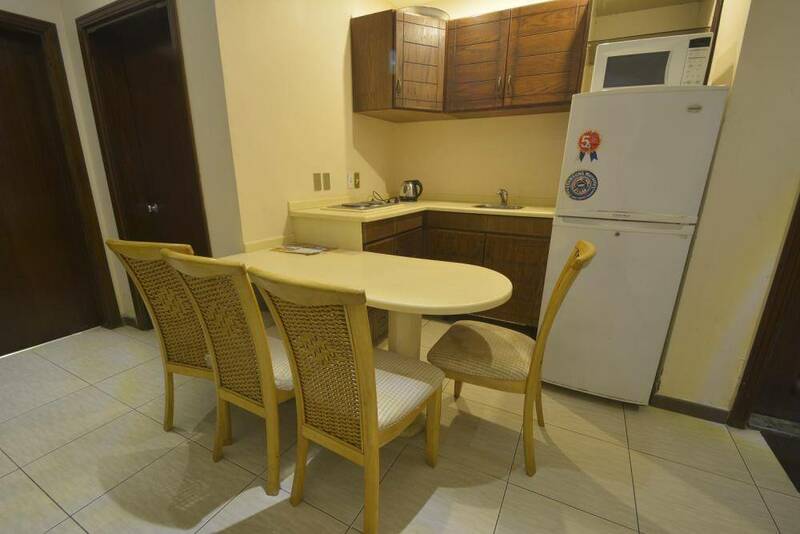 The units have these types and sizes: One-Bedroom Apartment, Two-Bedroom Apartment, Three-Bedroom Apartment, Standard Double Room, Standard Room, Studio, and Twin Room.